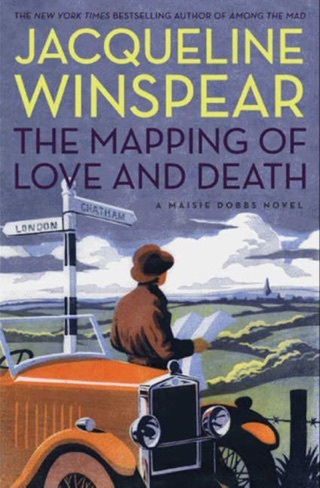 A deathbed plea from his wife leads Sir Cecil Lawton to seek the aid of Maisie Dobbs, psychologist and investigator. 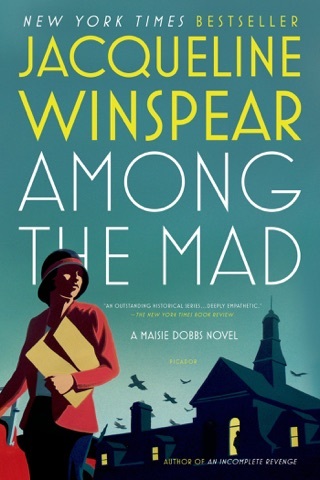 As Maisie soon learns, Agnes Lawton never accepted that her aviator son was killed in the Great War, a torment that led her not only to the edge of madness but to the doors of those who practice the dark arts and commune with the spirit world. 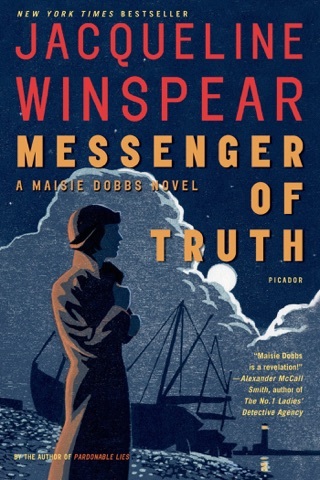 In accepting the assignment, Maisie finds her spiritual strength tested, as well as her regard for her mentor, Maurice Blanche. 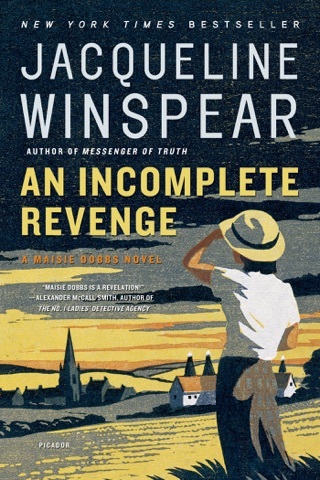 The mission also brings her together once again with her college friend Priscilla Evernden, who served in France and who lost three brothers to the war—one of whom, it turns out, had an intriguing connection to the missing Ralph Lawton. 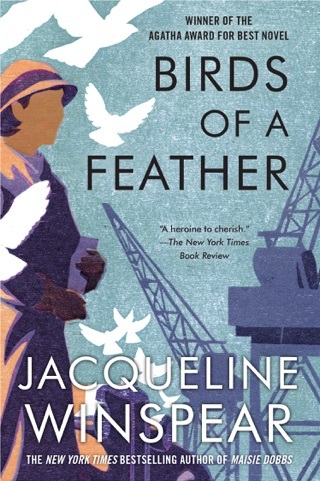 Following on the heels of Jacqueline Winspear's triumphant Birds of a Feather, PARDONABLE LIES is the most compelling installment yet in the chronicles of Maisie Dobbs, "a heroine to cherish" (Marilyn Stasio, The New York Times Book Review). 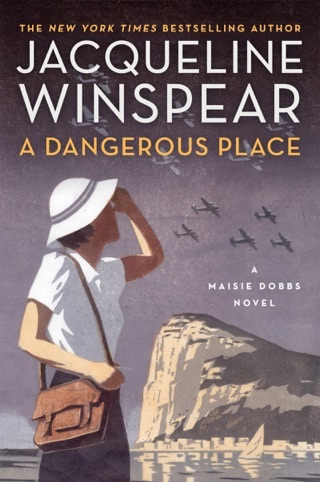 Agatha-winner Winspear's engrossing third Maisie Dobbs novel maintains the high quality of its predecessors, Maisie Dobbs (2003) and Birds of a Feather (2004). In late 1930, the London "psychologist and investigator" gets involved in three cases: proving the innocence of a 13-year-old farm girl, Avril Jarvis, accused of murder; undertaking a search for Sir Cecil Lawton's only son, a pilot shot down behind enemy lines in WWI, whose body was never recovered; and looking into the circumstances of the death of her university friend Priscilla Evernden Partridge's brother in France during the war. Maisie must go back to the region where, 13 years earlier, she served as a nurse, and confront her memories of mud, blood and loss. Filled with convincing characters, this is a complex tale of healing, of truth and half-truth, of long-held secrets, some, perhaps, to be held forever. 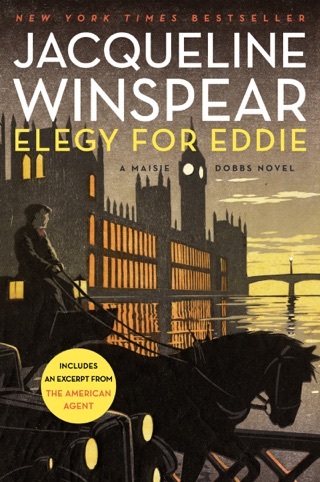 Winspear writes seamlessly, enriching the whole with vivid details of English life on a variety of social levels. Additional reviews of August Mystery titles can be found at publishersweekly. com. 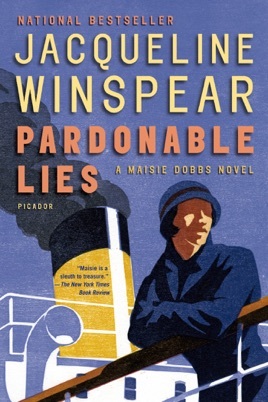 In Pardonable Lies, Jaqueline Winspear writes not only a captivating detective mystery that kept me guessing, but also develops the very human character, Maisie Dobbs, in believable and engaging style. 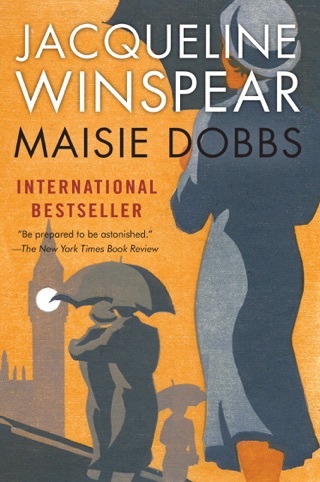 I’m way more attracted to her star detective because of Maisie’s self-admitted foibles and how she deals with/overcomes those foibles. I also appreciate Maisie’s compassion and sensitivity toward other characters, even the antagonists. She actually listens to people! 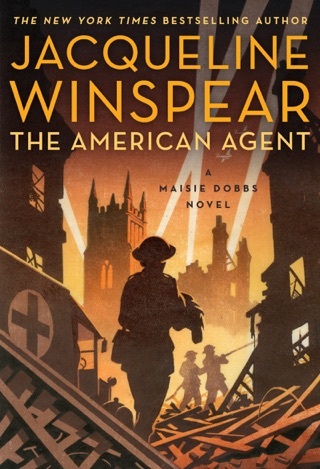 Every Maisie Dobbs episode grows on me along with her character! 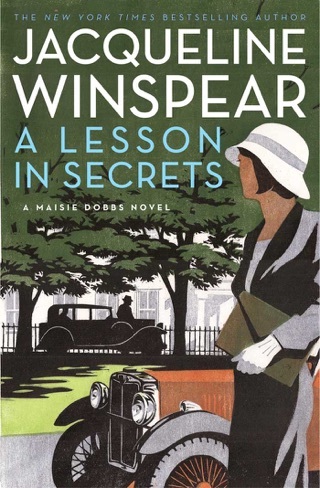 The Maisie Donna series just gets better and better. 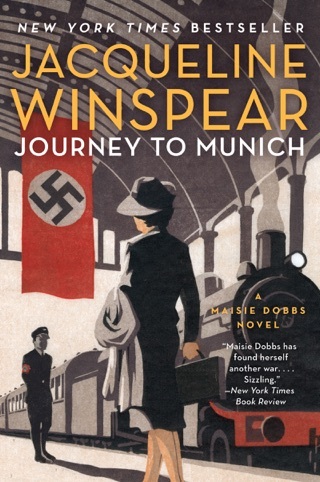 In this book Maisie has to confront and attempt to solve challenging cases that she has accepted which take her back to sites of World War I and her personal memories and demons that await her there. One of the many things I like about these books is that events are not left tied neatly in a bow. They are sometimes messy just like in our own lives.